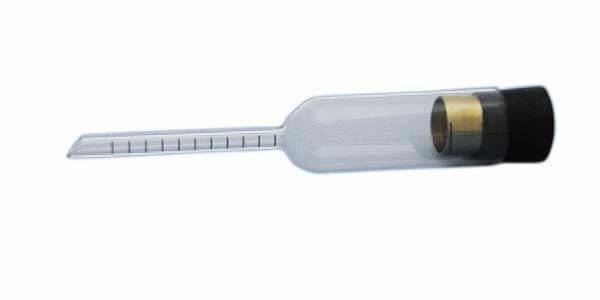 Chace Air Indicator Glass Vial Only - Gilson Co. 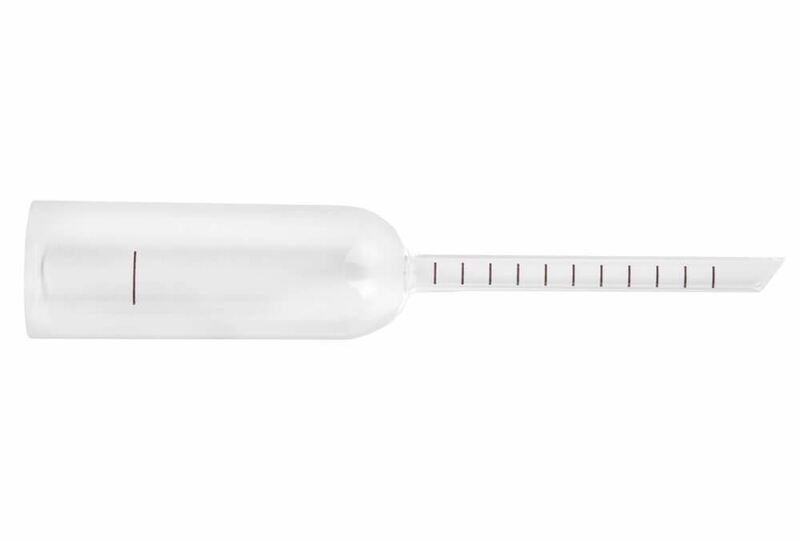 The HMA-2 Glass Vial is available individually, or as part of the Chace Air Indicator Kit, and used with the Chace Air Indicator in estimating air content in fresh concrete. Product Dimensions 6.25 x 1.125in (159 x 29mm) L x Dia.